Obituary for Norreen M. Nelson (nee Buckley) | Castle Hill Funeral Home, LLC. 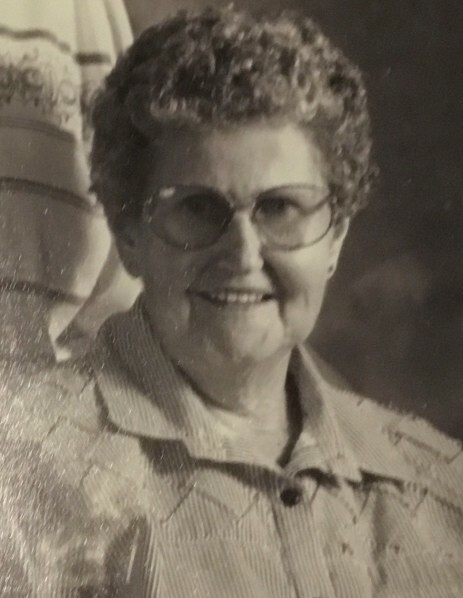 Norreen M. Nelson (nee Buckley) passed away peacefully in her sleep, on March 25, 2019, at the age of 92. Norreen was born on 12/09/1926 to Timothy and Dorthy Buckley in Boston Mass. She was the youngest of 9 siblings who all proceeded her in death. Norreen married to her loving husband of 62 before his passing. She was also preceded in death by her daughter Penny. Survivors include daughter Christine (Mario) Haro and son Richard Nelson, 4 grandsons, Michael (Amanda) Lebioda, Timothy (Melissa) Lebioda, John (Tari) Haro, Christopher Haro, 4 great grandchildren, dear friend, Gail Bobic, and her beloved cat, Sheba. There will be a private cremation to be followed by a memorial service at a later date. She will be at rest with Robert at the Abraham Lincoln Cemetery. Norreen was a Devon at the Lansing Presbyterian Church. She was an incredible seamstress and baker. Her fruit cakes were in high demand. She will be missed by all who knew her. Memorials may be made to the Calumet Human Society in her name.